The backbone in your body provides the body with a tremendous amount of strength and flexibility, but it is also prone to a lot of problems. This is usually due to the fact nerves run throughout both the body as well as the spine. 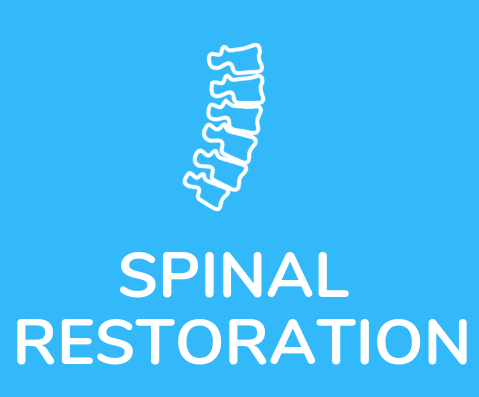 Spinal problems can also cause problems in other parts of the body such as legs or hips. The muscles and ligaments present in the spine often expands or stretches when they are subjected to stress. These stretches eventually lead to soft tissues or even muscle strain. In this article, we’ll go through some tips that will help you protect your lower back. In order to support your lower back, you need to have stronger muscles in your core. Having a stronger core can also help in avoiding a back injury. There are plenty of exercises of the cardiovascular kind which result in the increase in blood flow as well as better circulation of nutrition and hydration in the lower region on your spine. For those who find exercising a little out of reach, try and set goals within your daily life which should include activities that require strength and stamina, such as going up and down the stairwell. Speaking of exercises, another great way to ensure lower back protection is to be healthy overall. It doesn’t matter how you approach overall health measures, all that counts is that you do it. This will, in turn, reflect on your lower back as well. Some steps you can take are stopping smoking, eating food that is anti-inflammatory and drinking a lot of water. Avoiding alcohol can also bid your back well. Tight hamstrings can result in back pains and hence, you need to stretch them regularly. There are plenty of exercises and routines which, apart from helping your lower back, will also help take the load off of your pelvis. But you need to be careful about the hamstring stretch that you do since there are different stretches for different back conditions. A consultation from the doctor is highly recommended. Although being healthy and young can be beneficial when lifting heavy objects, your back is still susceptible to injuries if they aren’t raised properly. When lifting, it is best to squat and then lift instead of bending without making use of your knees. A painful back is usually the result of a poor posture. This is why it is critical to invest in seats that support your back. Your stance when you stand can also affect your lower back and therefore, you need to find a way to continually remind yourself to correct your posture at different times of the day.